This app has been a great addition to my smartphone! I happen to use the Walgreens app as that is the store I frequent the most, but it is a HUGE timesaver! 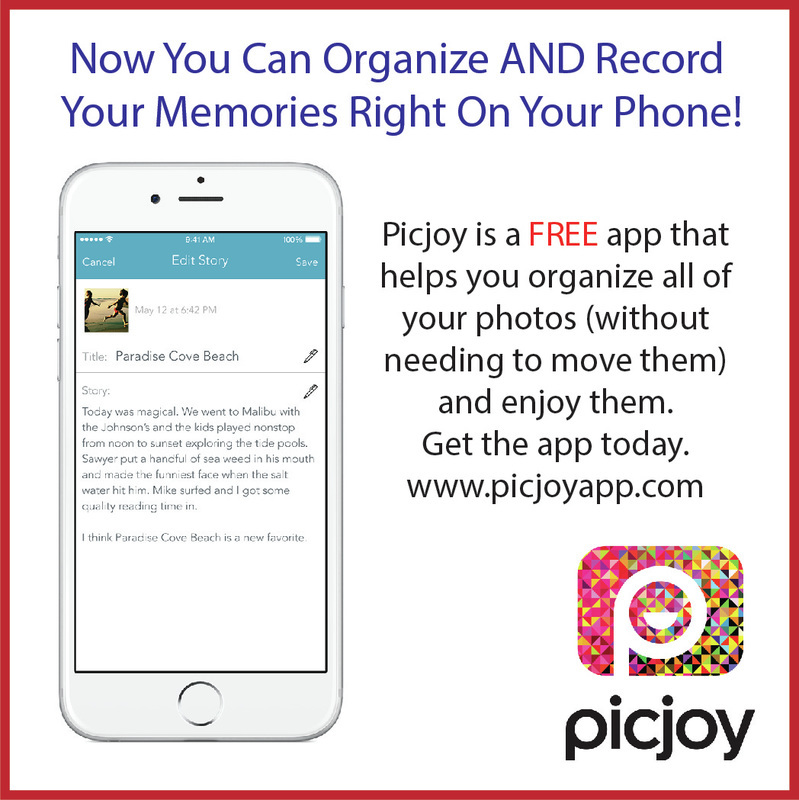 You can easily upload the photos from your library and they will be printed within an hour! You pay at the store so you don't need to put in any payment information! Snapfish allows you to send your photos/projects to a local store, I have created projects using Snapfish and have had them sent to Walmart same day! 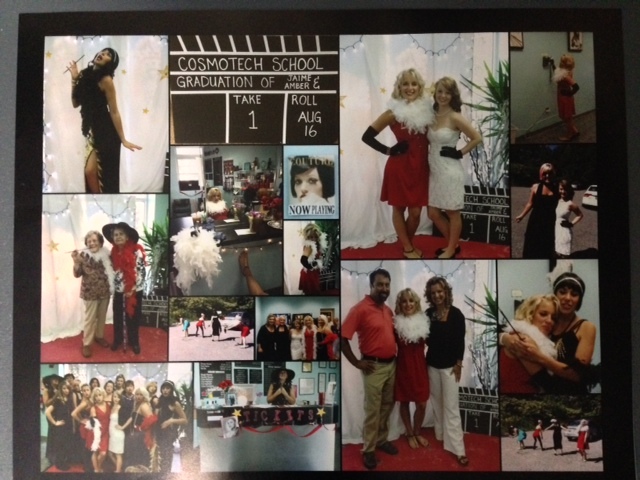 A poster-size 16 x 20 collage created in Snapfish of my daughter's "Old Hollywood Glam" graduation party from cosmetology school. Create Lasting Memories with a PhotoBook! 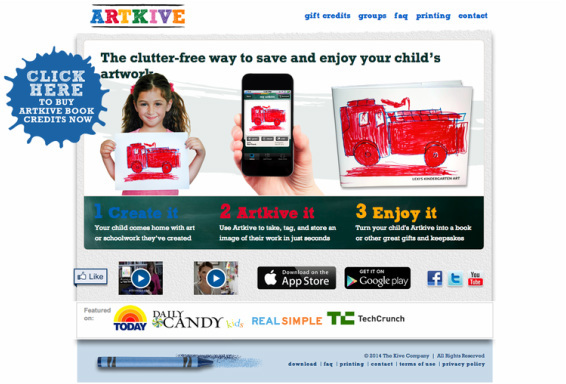 Fun, Easy, and Professionally Printed & Delivered! Pho.to online photo editor, photo editing made fun and easy! Photo editing, fun collages, borders for pics, make-up, enhancements and much more!